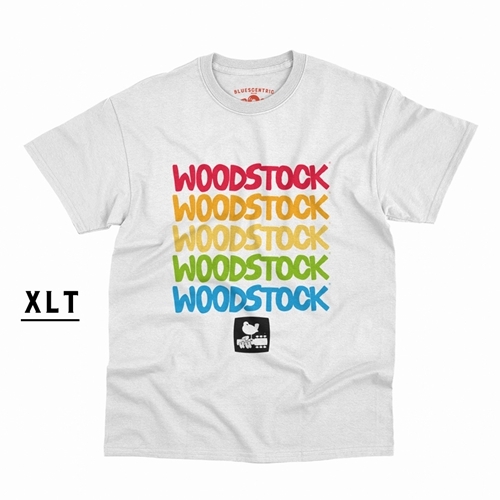 This is the special XLT version of Bluescentric’s Woodstock ’69 shirt. 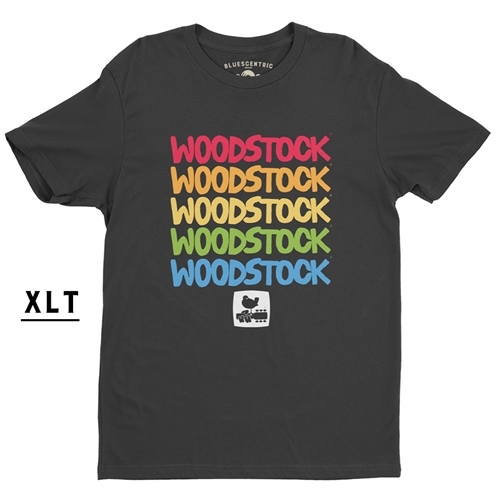 This groovy official Woodstock t-shirt features a rainbow of the official Woodstock colors, plus the bird and guitar official Woodstock logo! 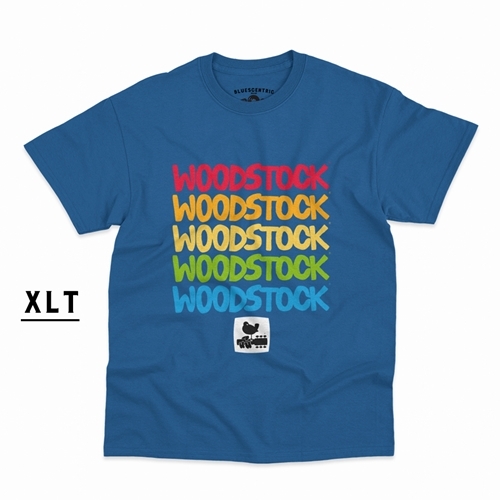 This Bluescentric Brand Woodstock XLT music t-shirt comes in preshrunk 6oz 100% cotton sizes XLT, 2XLT and 3XLT. Sizes run very true, and have minimal, if any, shrinking. This is a standard go-to t shirt for our big & tall music lovers.